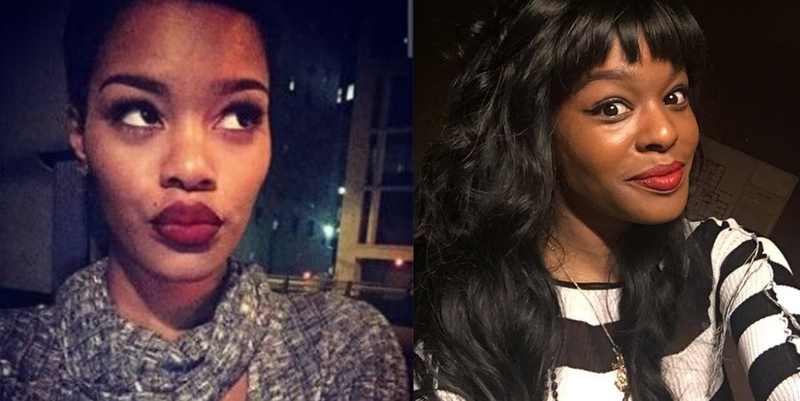 It all started after Azealia Banks posted choreography from her upcoming Anna Wintour video. 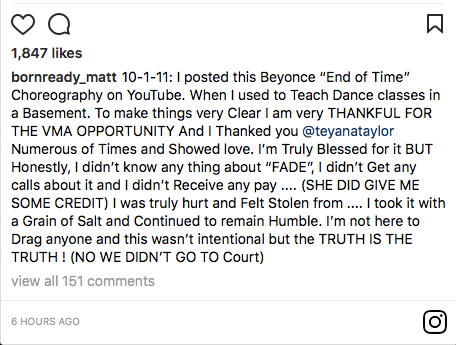 When a fan mentioned Teyana Taylor doing similar choreography things took a shady turn after Azealia called Teyana out for stealing the choreo from Born Ready Matt. 2 beautiful brown women who ruin it as soon as they speak. I don't know how Teyana is famous what does she do? She's not even cute. Where's her hit show, movie or album. And this friends is how a choreographer allowed a nothingness Azalea ruin his reputation. No one likes a fool who runs his mouth and then is proven to be an exaggeration. No one likes unnecessary messiness, they just like to work. People tend to forget there are people out there hustling who are 5xs more talented than you but just weren't as lucky to be found yet. Arrogance kills careers everyday. Stay humble and watch it grow. 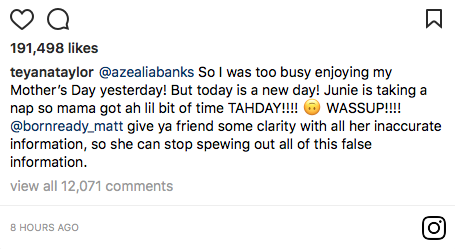 That's why Azealia never went anywhere. 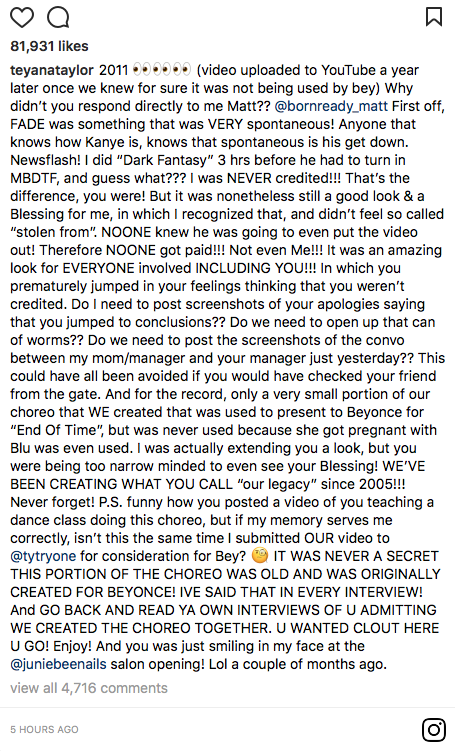 She sabotaging her own nothing-ness of a career.